Come and join me in India this October for an awesome adventure! 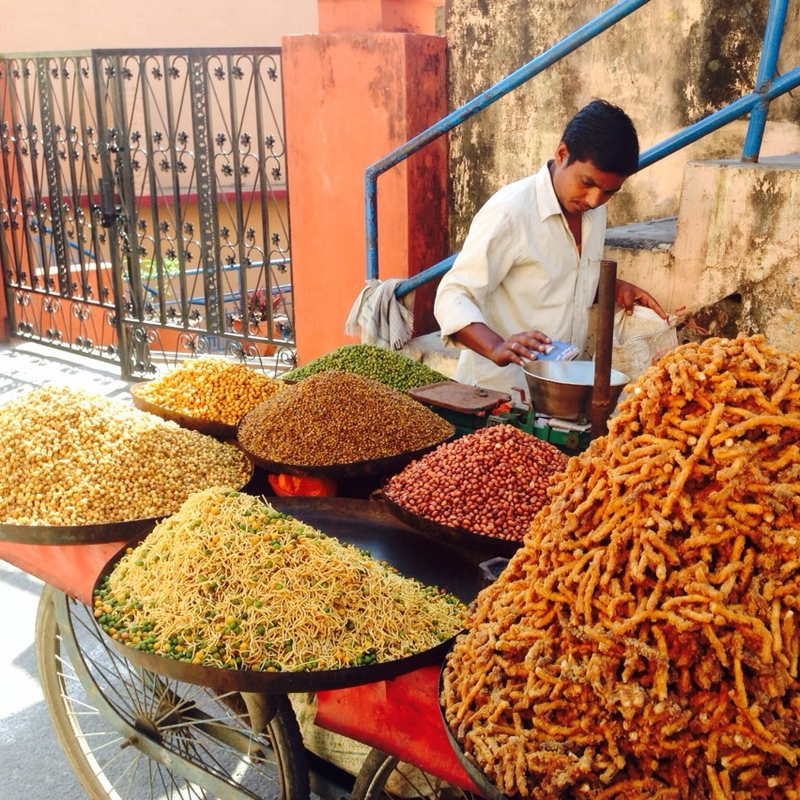 My trips to India have changed my life and this is my opportunity to show you why! My fifth trip to India, this will be a retreat experience like nothing you have ever experienced before. 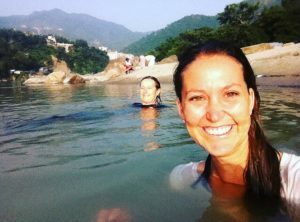 I’ll show you the highlights of beautiful India – the very best of Delhi, Agra and Rishikesh – and take you on unique and unforgettable adventures – daily dips in the Ganga River, visit the Kunjapuri Devi Temple to meditate as the sunrises over the snow capped Himayalan mountain tops, meditation at the Vasishta Gufa Cave, and the Maharishi Ashram – all powerful and stunning locations to experience a deep group mediation. Haven’t learnt Vedic Meditation yet? No problem. Just choose the Learn to Meditate on Retreat option below and I will teach you to meditate in Rishikesh – the birthplace of this technique! Now that’s pretty special! I will also be taking you all through advanced yoga asana and breathing technique sessions which will take your practice up a notch. These techniques are designed to unlock and release deep stresses and fatigue from your nervous system – a profoundly restorative process. I’m also totally pumped to be able to introduce you all to Ayurvedic panchakarma treatment – an ancient detoxification treatment system and an absolute game changer for me and an integral part of my road to wellness. We will experience 11 days of unforgettable personalised Ayurvedic treatment – including daily full body oil massages performed simultaneously by at least two practitioners; delicious meals prepared by our extraordinary Ayurvedic chefs and an array of treatments prescribed specifically for our body’s needs – all designed to rapidly flush out accumulated toxins. Time to rest deeply and rejuvenate, while also having a lot of fun, this retreat will take your practice and your health to the next level with deep and lasting benefits. Explore the best of India and relax and nourish the mind and body like never before! This is sure to be an unforgettable trip! We meet in Delhi where we are collected from the airport by our private drivers in air-conditioned vehicles. We get settled into our hotel where we will spend our first three nights. There’s time to get to know the group, meditate, relax and rest before venturing out to explore Delhi the following morning. We take in the absolute highlights of Old and New Delhi with a full day of guided sight seeing including visits to the Ghandi Memorial, Spice Markets, Lotus Temple, Akshardham Temple and cultural centre. We are driven by our private drivers in air-conditioned vehicles to Agra. Overnight stay in Agra. It’s a special day in India today! It’s Diwali! One of the most auspicious in India and we play witness to this great Festival of Lights. 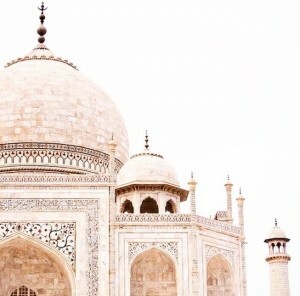 We wake up in beautiful Agra and take a visit to the breathtaking Taj Mahal to see the incredible world heritage site. After visiting the monument of love we head to the Red Fort to explore this historical city further and then take a visit to see traditional artisans create the most spectacular hand knotted carpets and marble pieces before our eyes. We are driven by our private drivers in air-conditioned vehicles to Delhi. 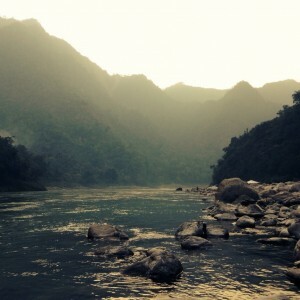 We travel to Rishikesh, the source of Vedic wisdom, in the foothills of the Himalayas. One of the greatest spiritual cities of the world, a visit to Rishikesh is a life long pilgrimage for many. After settling into our Ayurvedic health centre we meet with the Ayurvedic doctors for our personal health and wellbeing assessments before commencing our personally designed panchakarma treatment plans. Panchakarma cleanses and detoxifies the mind and body, removing accumulated toxics from the nervous system, and providing an opportunity to deeply rest and rejuvenate and get the body into a state of balance from an Ayurvedic perspective. Our day is completed with the first of many delicious, nutritious, and dosha balancing Ayurvedic meals prepared for us by our personal Ayurvedic chefs. 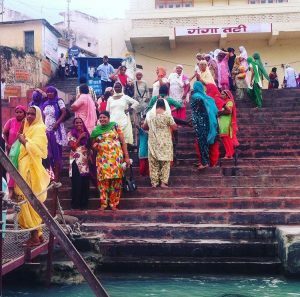 Our days begin with sunrise yoga and meditation, dips in the clear and clean waters of the Ganga River and then our Ayurvedic treatments. Throughout our stay we fill our days with an array of activities including stunning group meditation locations such as a visit to the Maharishi Ashram – just like The Beatles, Farrah Fawcett and George Lucas – the Kunjapuri Devi Temple – nestled high in the mountains, offers breathtaking views of the Himalayan peaks – and the ancient Vasishta Gufa Cave – for a meditation opportunity like no other. 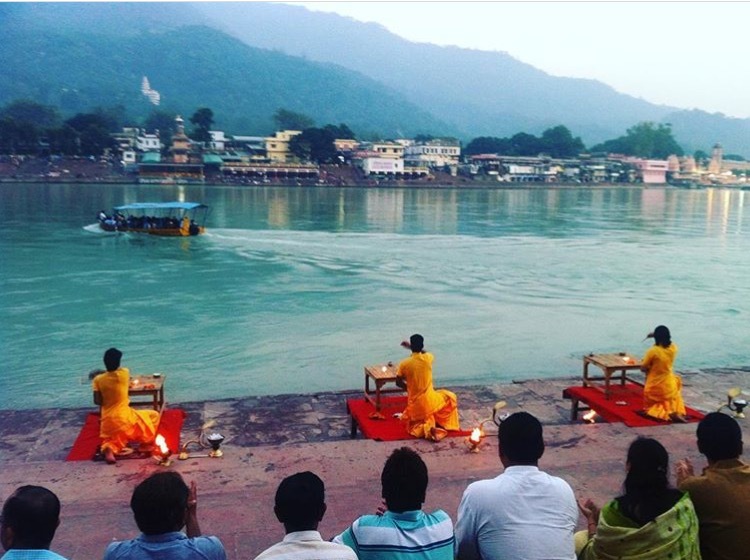 We join Aarti, an iconic Rishikesh daily event, in the evenings on the banks of the Ganga River with the locals at the world famous Parmarth Niketan Ashram as the sun sets. Our days come to a close with delicious Ayurvedic meals prepared by our chefs and strolls around our surrounds and Vedic knowledge sessions. Our morning begins with group mediation, breakfast and some shopping if you fancy, before we board our flight to Delhi where we enjoy a farewell dinner together. Today we farewell India and are transferred to Delhi airport for our return flights. 3 nights accommodation in Delhi inclusive of breakfast. 1 nights accommodation in Agra inclusive of breakfast. 10 nights accommodation in Rishikesh with all Ayurvedic meals and Panchkama treatment. Guided sightseeing tour of Old Delhi and New Delhi. 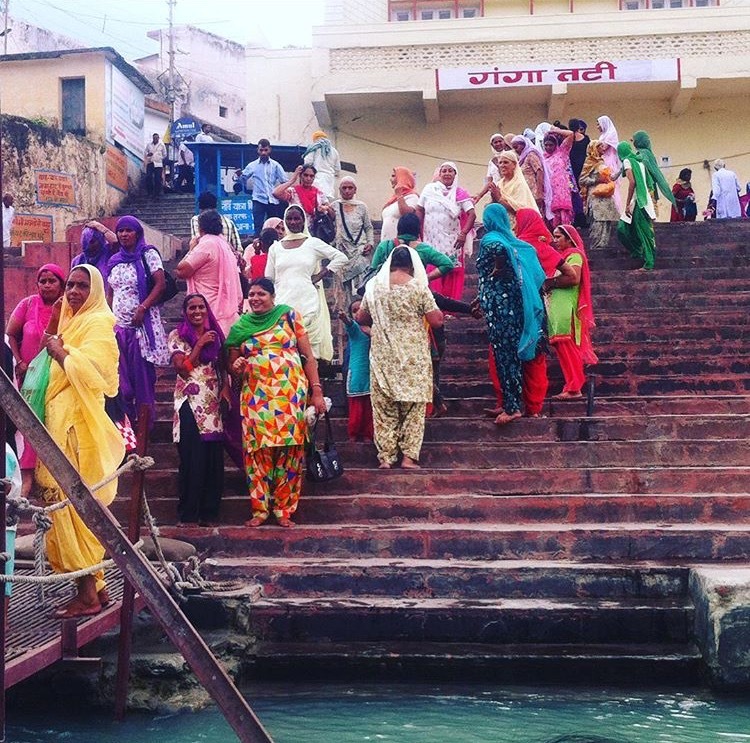 Guided day trip to Agra to see the Taj Mahal and Red Fort. Dehradun to Delhi flight ticket. Visit to Kunjapuri Devi temple. Visit to Maharishi Mahesh Yogi ashram. Guided visit to Akshardham Temple and cultural centre in Delhi. All transfers by air-conditioned chauffeur driven car (airport transfers/train station transfers/sightseeing/intercity transfers). Monument admission fees to be paid at monument directly. Expenses of a personal nature including laundry, telephone calls, tips. 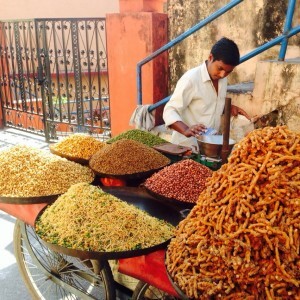 Meals in Delhi and Agra (breakfast is included). International air ticket, Indian visa and travel insurance. To make your booking or for further information please register by email. Please note that in order to secure your place on this life-changing retreat a $1500 non-refundable deposit is required at the time of booking. The balance of the retreat fee is due by 7 October 2016.